The Nurse Unit Manager is a clinical manager, accountable at an advanced practice level for the coordination of clinical practice and the provision of human and material resources within a defined unit or area. 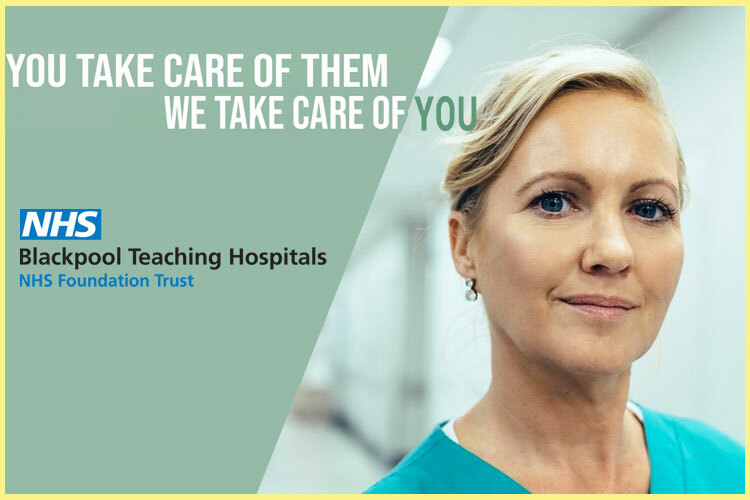 The Nurse Unit Manager provides leadership and direction to nursing staff and is responsible for the facilitation and provision of safe, quality and cost-effective nursing care consistent with contemporary standards and best practice within the unit or area. Practice in line with National Mental Health policies, clinical reform initiatives and practice standards. Provide ethical decision making in the achievement of organisational goals. Provide nursing leadership in the paediatric / adolescent multi-disciplinary environment utilising the principles of contemporary human, material and financial resource management.